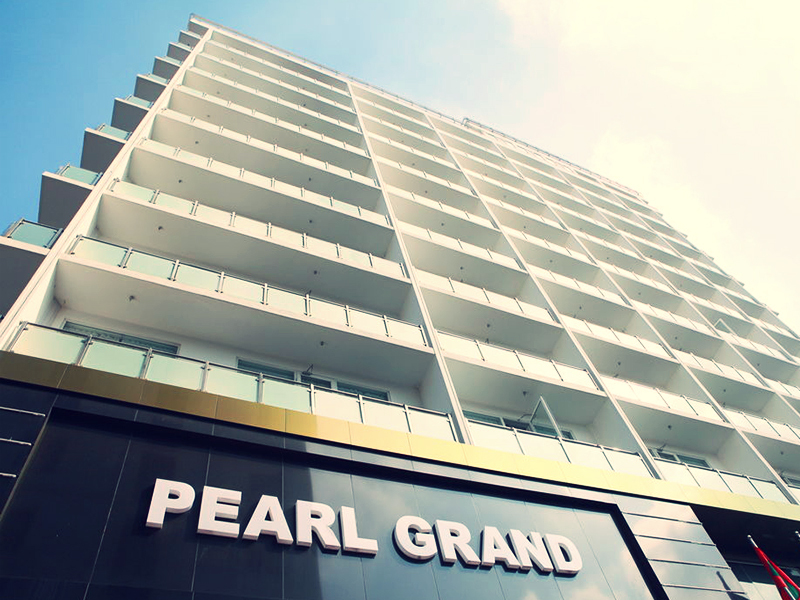 Located in the heart of commercial and entertainment hub of Sri Lanka, The Pearl Grand Hotel stands tall to provide access to all the significant places to visit, shop and other facilities you require. 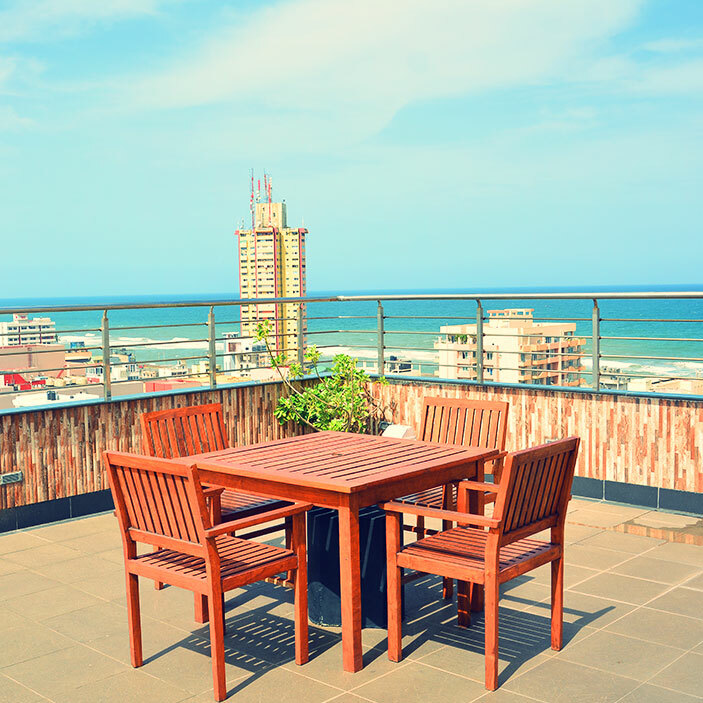 Having faced the Indian Ocean on one side, the hotel gives an amazing view and the roof top is ideal to enjoy the Colombo skyline. 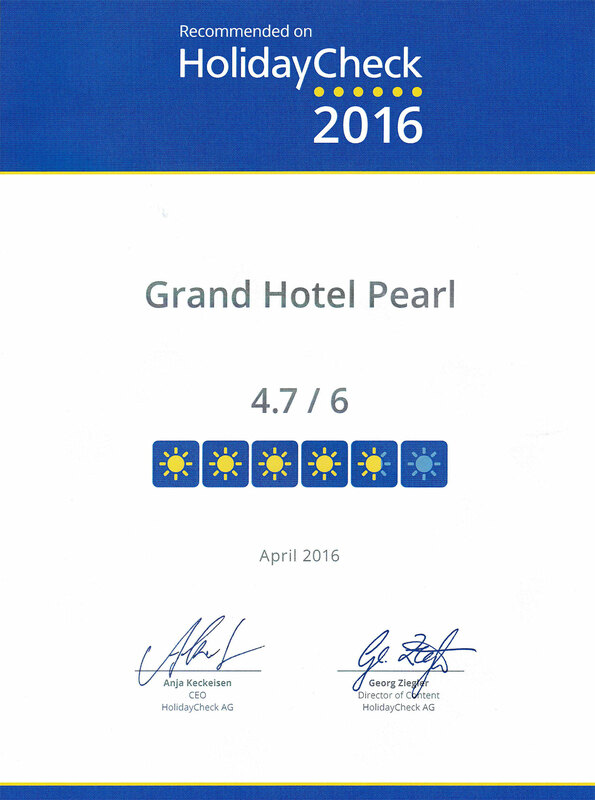 “The Pearl Grand Hotel” is not just a hotel, but designed under the concepts of royalty and luxury. 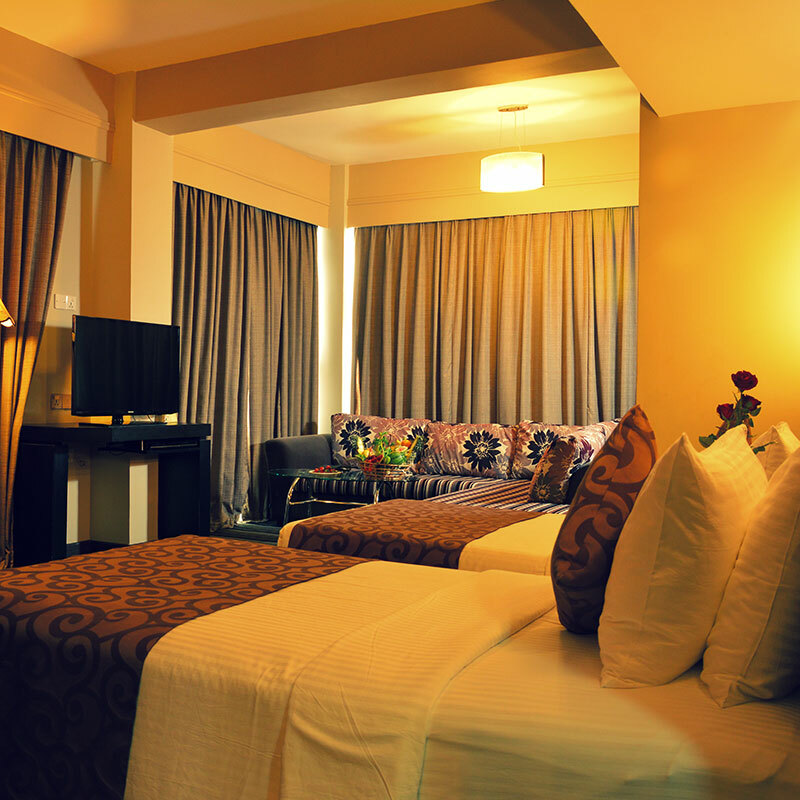 There are three categories of accommodation and all these are furnished with contemporary furniture that delivers the modern outlook and titivated with world class fabrics to ensure your comfort. 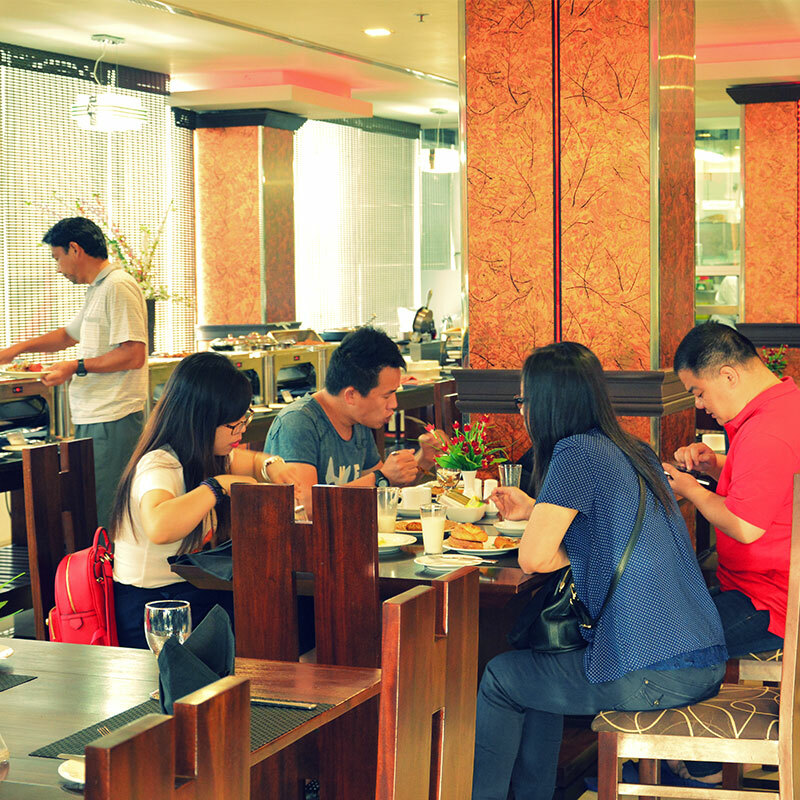 Enjoy the greatest food in the city at the “Pearl Grand Hotel” Our experienced and innovative chefs will make your stay at the hotel a culinary adventure where you will experience twists of tastes, well seasoned spices and well combined sweets with sours. 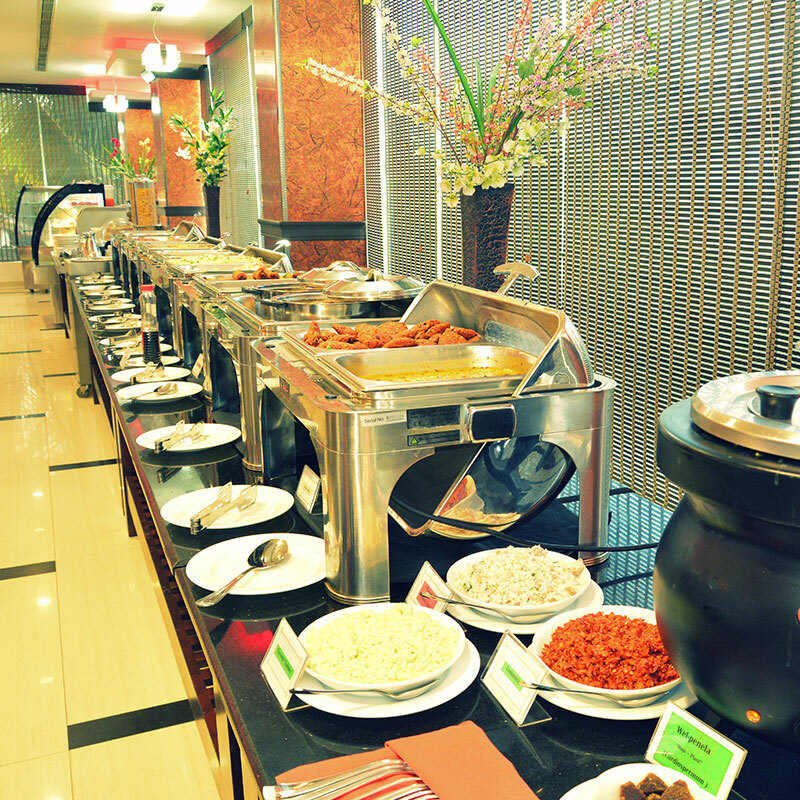 Your senses will love the food of the hotel. 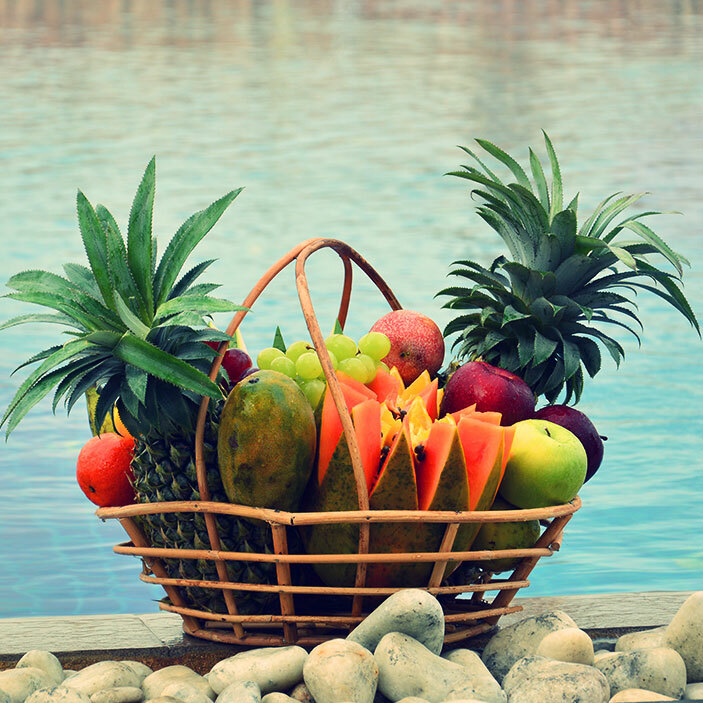 Don’t miss our culinary adventure…! 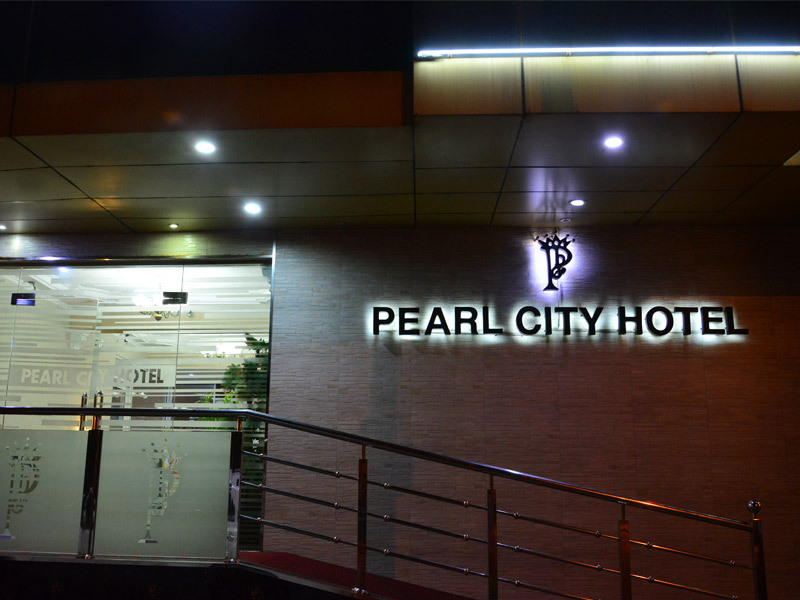 Pearl City Hotel is a hub of tranquillity and peace loving guests who quest for perfection in comfort, privacy and amenities. 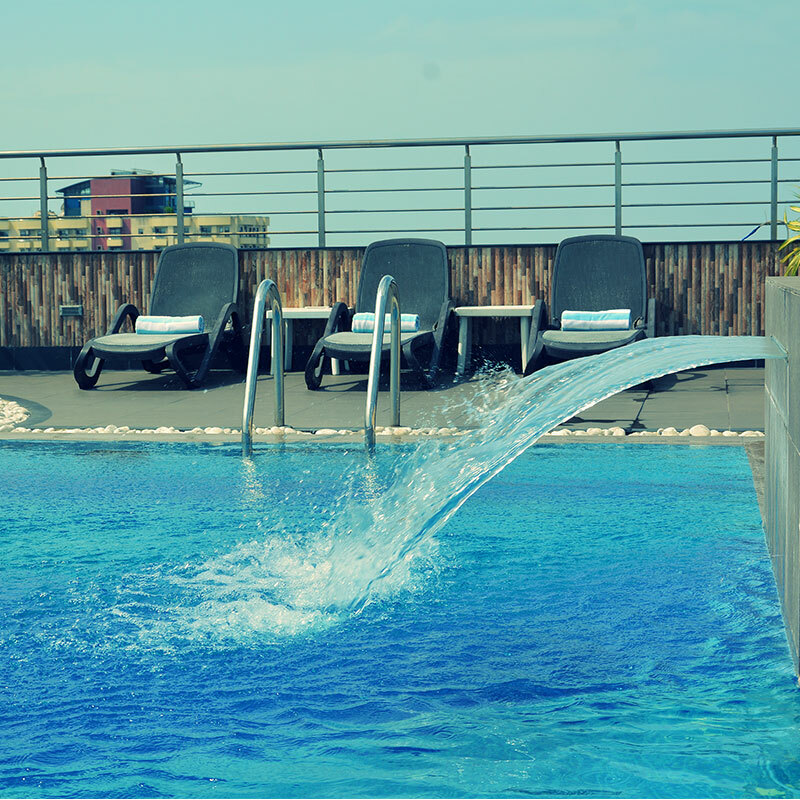 Pearl Grand Hotel lets you enjoy the privileges of a high end life style and abundance of comfort along with all the necessary amenities. 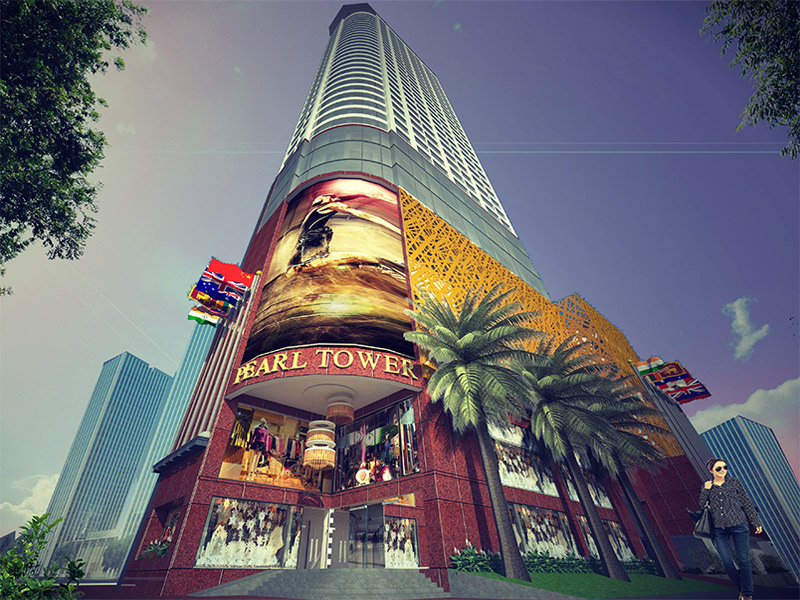 “Pearl Towers” is going to hit the city big with its 5 star facilities. 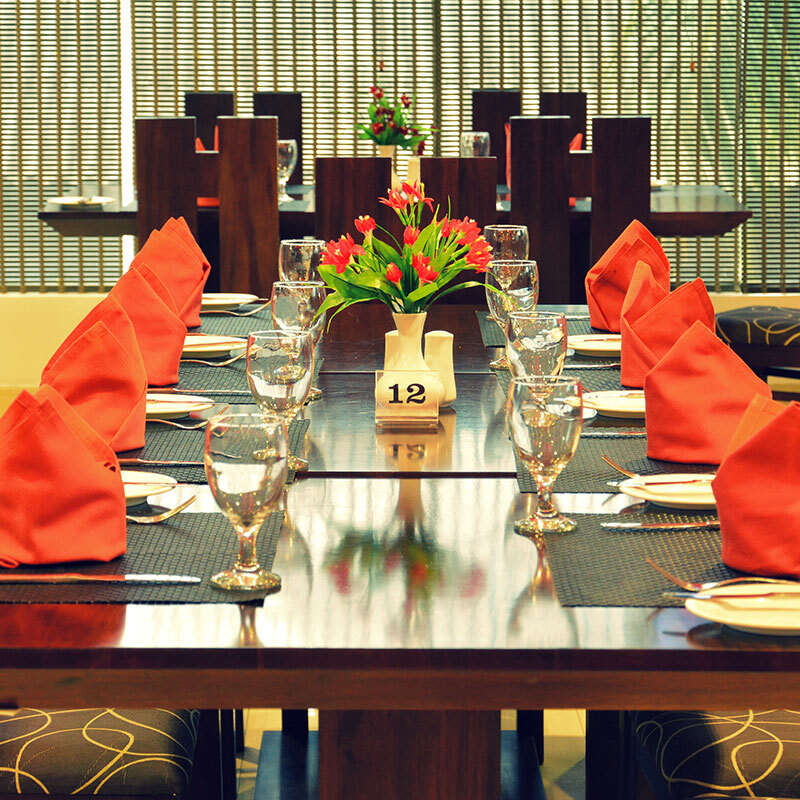 Get ready to enjoy a global hospitality experience that you deserve.